Australia is very strict on drink driving. 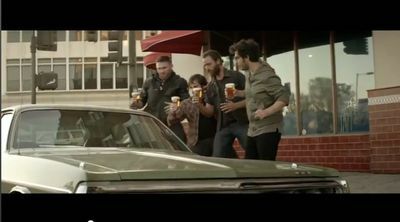 If you search “if you drink then drive, you are a bloody idiot” on youtube, you will know what we mean… most of them are very graphical… An Australian beer company Carlton Draught has released a unique and fun TV commercial. And it is against drink driving. 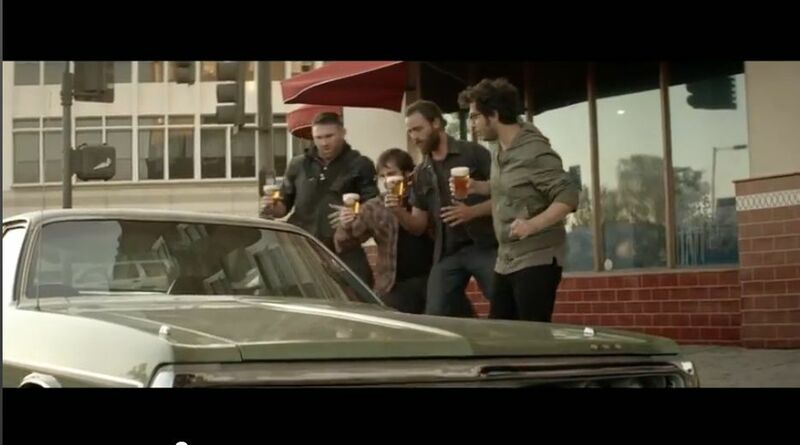 There are fantastic car chase movies on Carlton Draught’s YouTube channel as well.